“We would like to introduce our daughters, Hope and Ella Pilling. Lansdowne Children’s Centre has been a part of both girls’ life since they were two years of age. Both have benefited from services such as Speech, Physio and Occupational Therapies. 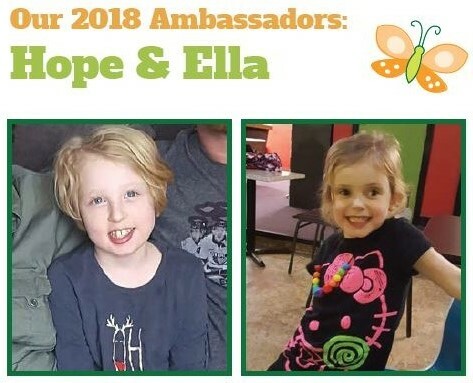 The dedicated staff, therapist and doctors at Lansdowne have supported Hope and Ella to grow, develop necessary skills and increase their independence. The centre has also assisted us to navigate resources and programs to further help Hope and Ella in their future growth and development. Over the last 3 years, the Every Kid Counts program has played an important part in Hope and Ella’s life. This program has provided support for both girls to attend day camps throughout the summers and March Break. The extra support provided has helped Hope and Ella grow and develop their confidence, social interactions and friendships. Help make a difference in the lives of thousands of children and youth with Special Needs. Your participation in this event helps these children reach their full potential and enjoy opportunities to fully participate in our community. Thank you for putting big smiles on so many little faces! 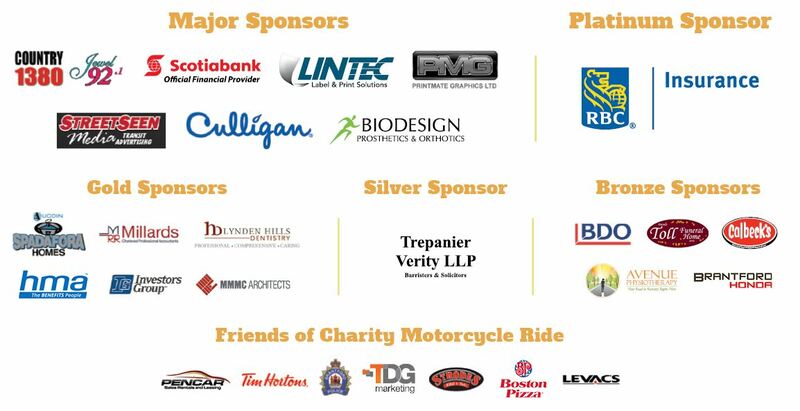 Thank you for registering for the Charity Motorcycle Ride for Lansdowne Children's Centre! Now start getting those pledges! Ask family, friends and co-workers to sponsor you – use Social Media to get the message out! Collect pledge money when people agree to donate. Start by pledging yourself $10 or $20 and others may follow your example. Ask your company to match your total pledge amount. Photocopy your pledge form before submitting to ensure you have a record. Remember – pledges of $20 or more will be issued receipts but they must include a complete name and mailing address. Best of all -PLEDGE ONLINE!!! Once you are registered you can set your own goal, edit your own pledge page, and share this on social media! No collecting money, and you can see your totals live!